An elegant and bespoke 7 bedroom house arranged over 6 floors with lift in the heart of Mayfair. 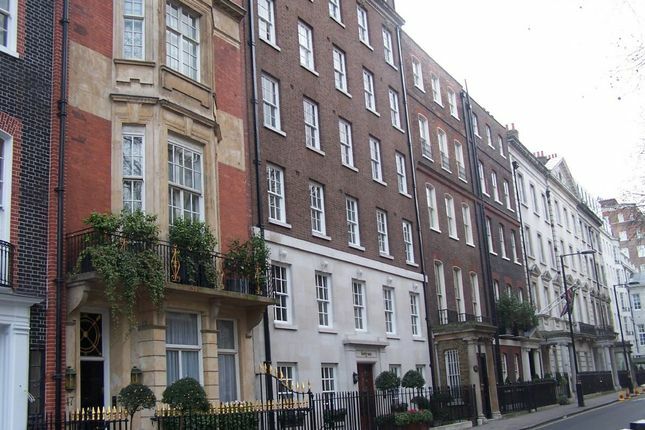 Close to Park Lane, Berkeley Square, Green Park, Oxford Street, shops, amenities and facilities of Mayfair. Area approx: 13,975 sq ft.